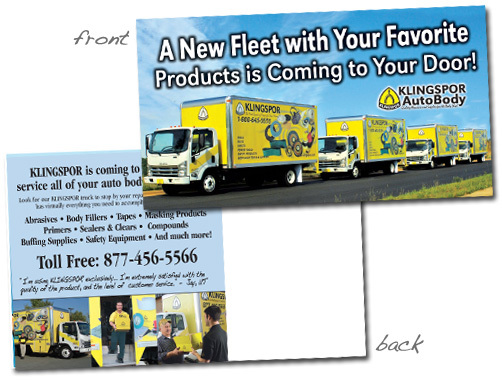 We design the majority of the print materials in your Toolkit. 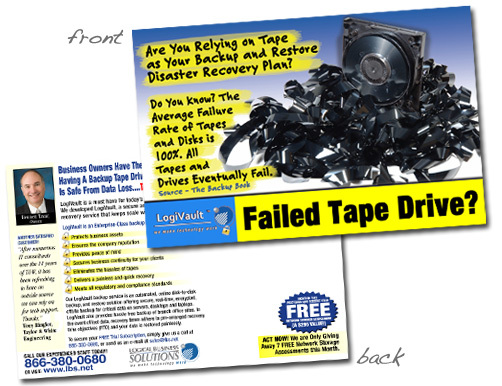 We also have the ability to publish and mail out these materials to your clients. We can also create any type of marketing material you are looking for and have over 11 years of experience with the toolkit. One advantage to using AG Advertising Services is that we work directly with Robin on lots of toolkit products that has already been making thousands of clients successful for years. On top of the standard plug and play materials that the Technology Marketing Toolkit offers, We create and print tons of other interesting materials that can give you company the extra push to give your competitors a run for their money. 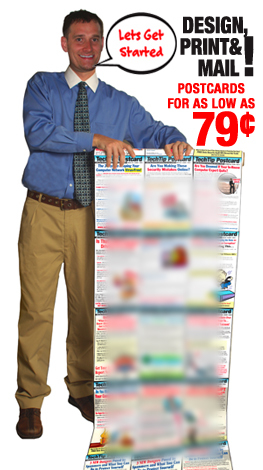 Visit our Print Products sections for more information. We can edit any material to fit your company's existing look, place your logo, your testimonials, company and contact information and web site address. 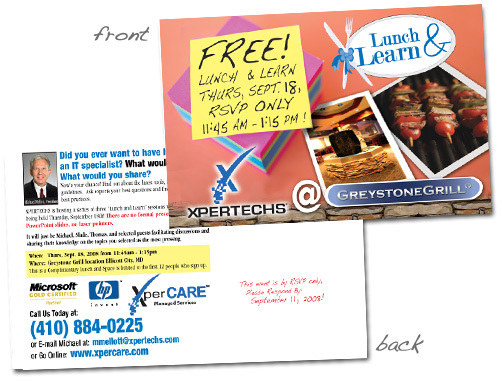 Get your own techtip custom designed, printed and mailed out to your clients for less than 79¢ per postcard mailed out! Only 100 names are needed to begin. 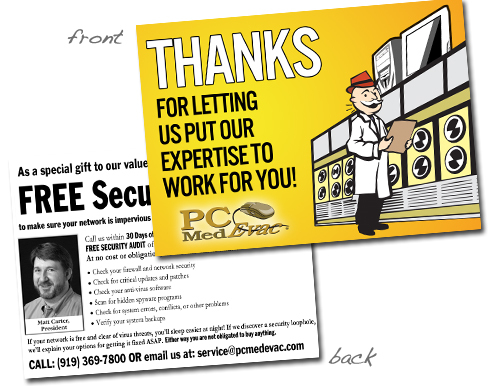 Get your own newsletter custom designed, printed and mailed out to your clients for less than $1.29 per postcard mailed out! Minimum 100 Qty to begin. The idea to a successful campaign is by sending these materials out on a consistent basis to your audience and keep them in interest to your services. Please fill out our contact form to begin the simple and quick process, and to receive the professional results that you were looking for! Are you interested in any Technology Marketing Toolkit Products? Just send your question and we'll get back with you quickly. We hate spam as much as you do. We respect your privacy. All information submitted to us is kept confidential and will never be rented or given out to anyone.